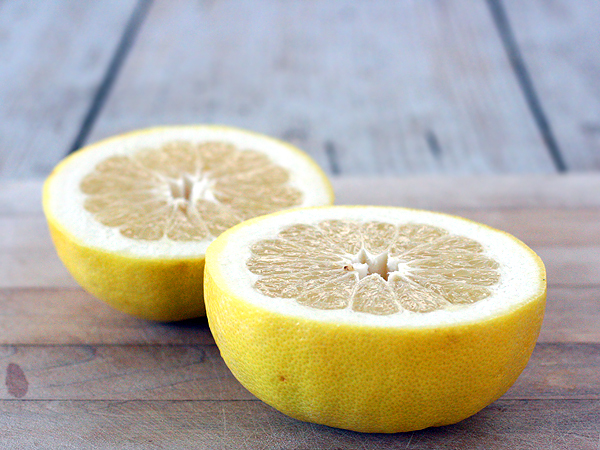 Oroblanco grapefruit is the most popular white fleshed variety. The fruit is large, seedless, oblong or round shape, with smooth yellow skin. The rind is very thick and a creamy white color. The flesh juicy and sweet, lacking the bitterness found in many grapefruits. Very delicious flavor fruit that tastes like the scent of its white color flowers. Very fragrant flowers and beautiful shiny green foliage. Peel the skin of Oroblanco grapefruit like an orange, separate into segments, and enjoy for breakfast. Oroblanco grapefruit is also known as “Sweetie”. Harvest in the Fall and Winter, September through December. Prune the Oroblanco grapefruit tree to about 8 – 15 feet tall and wide. However, a grapefruit tree can grow over 20 feet tall and wide. Space can be as close as 10 feet apart. Up to 20 feet apart. Our Oroblanco grapefruit trees are strong, evergreen citrus. Plant under the full sun, in soil that drains well. Use high quality planting mix and organic citrus fertilizer. Water a grapefruit tree regularly for healthy growth. About twice per week during the Spring and Summer, until established. 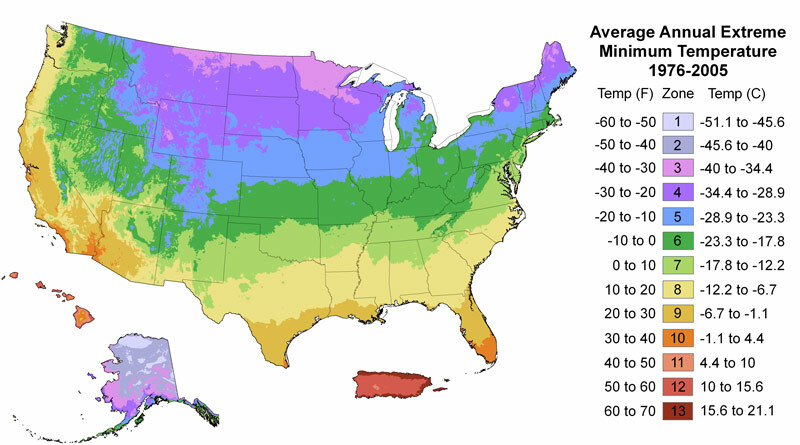 Adjust the frequency of irrigation based on the season. Water less frequent, about weekly in the Winter, and more frequently 2 – 3 times per week in the Summer until tree establish. The Oroblanco grapefruit is a hybrid, having the parentage of an acidless pummelo and a white seeded grapefruit developed at the UC Riverside in 1958. The patent is held by the University of California, and the variety was released in 1980. This tree doesn’t do well in the cold, but is vigorous and adapts quickly. Citrus grandis Osbeck × C. Paradisi Macf.